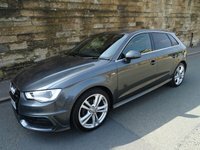 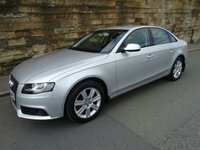 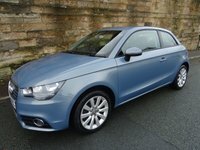 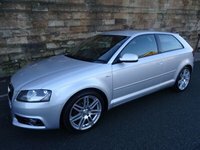 A Stunning Low Mileage Example Of This Rare Automatic A3 Diesel With Full Service History And 2 Remote Keys. 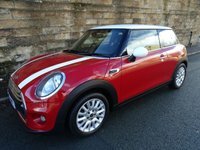 Sunburst Red Paintwork With Beige Cloth Upholstery. 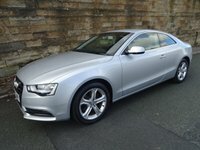 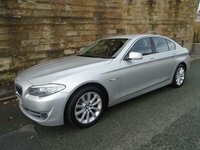 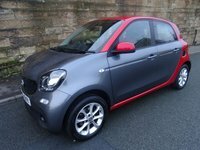  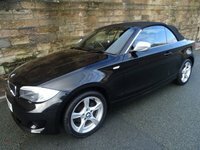 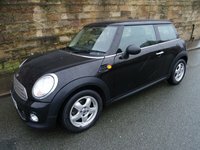 A Great Spec Car Which Includes Bluetooth Telephone Connectivity, Air Conditioning,Electric Front Windows, Radio CD Player, Electric Heated Door Mirrors,17 Alloy Wheels, Front Fog Lights, Remote Central Locking With 2 Remote Keys And Much More.